Individuals are required to meet various tax deadlines. We help with all phases of taxation. Let us help you navigate the hurdles. Companies have even more responsibilities of reporting….sales tax, business tax, admissions tax, etc. We’ll put you on a schedule. We strive to make you the most successful you can be through smart management of your financial needs. 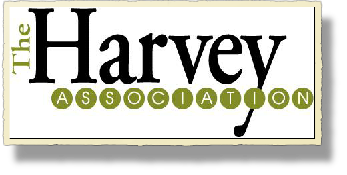 For almost two decades, Mara Harvey, CPA, CGMA has corrobarated a group of accountants and account managers to form The Harvey Association CPA Firm. Located in spacious remodeled offices near downtown Knoxville, they are able to meet all of your business and financial needs. CPAs aren’t just accountants anymore. They are financial and business advisors. Some businesses will try to save money by doing their own bookkeeping. This usually means that the QuickBooks file is a mess (or non-existent) and they want help with it before getting the tax return done. 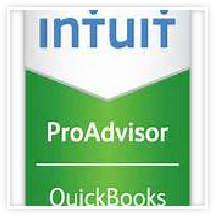 Many of these clients tell me that their current tax preparer doesn’t “know QuickBooks!” These clients see me first; therefore, I have an excellent opportunity to organize and structure a solid plan going forward.. Member of Tennessee Society of Certified Public Accountants since 1998. Trusts & estates can have confusing fiscal years, specific laws and regulations. We can help from the beginning to meet your objectives.